In our Pre-School department, we welcome children ages 2 to 5 years old. Our small group rooms are divided into caterpillars (2 year olds) and butterflies (3,4, & 5 year olds). 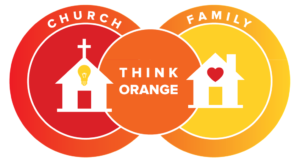 During the 9:30AM and 11:00AM services, children begin their time in their small group rooms learning the theme of the day and participating in opening activities. 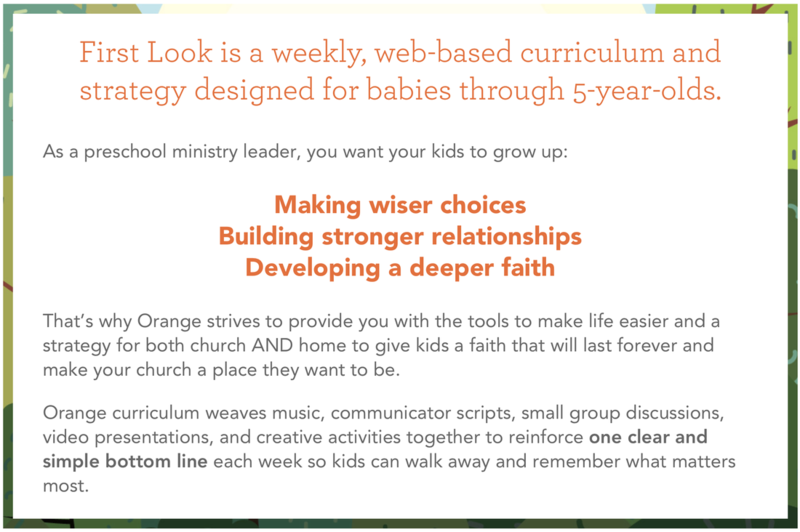 We utilize the First Look Preschool curriculum through Orange. 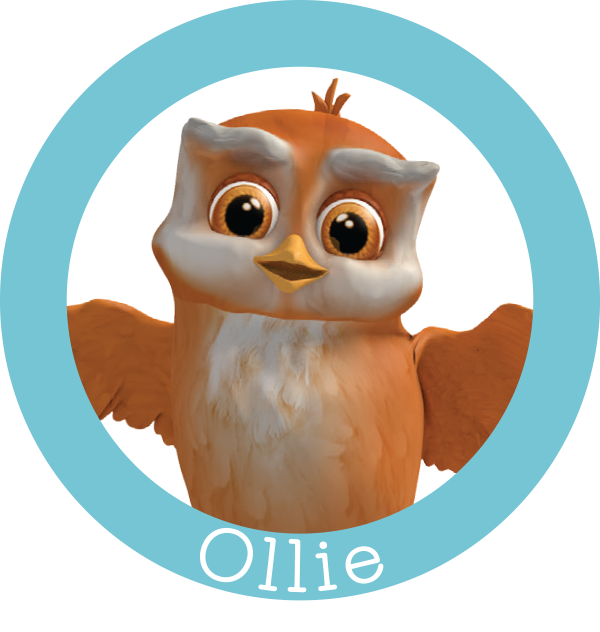 ​All small groups then combine for Large Group time in the large group room, in which children go on adventures with Ollie and his friends teaching lessons in the Bible. Children also review the monthly verse and sing and dance during this time. 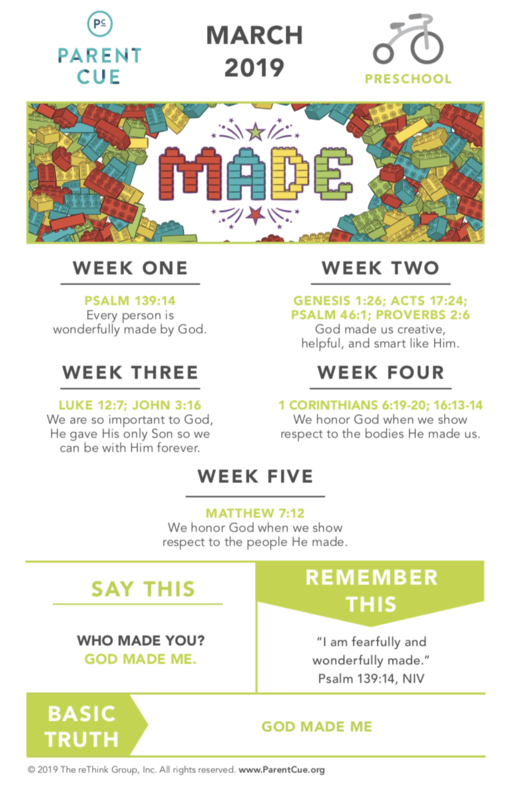 Following Large Group, students return to their small groups to explore the Bible lesson deeper and to ensure that they "take it home" through a variety of fun learning experiences. 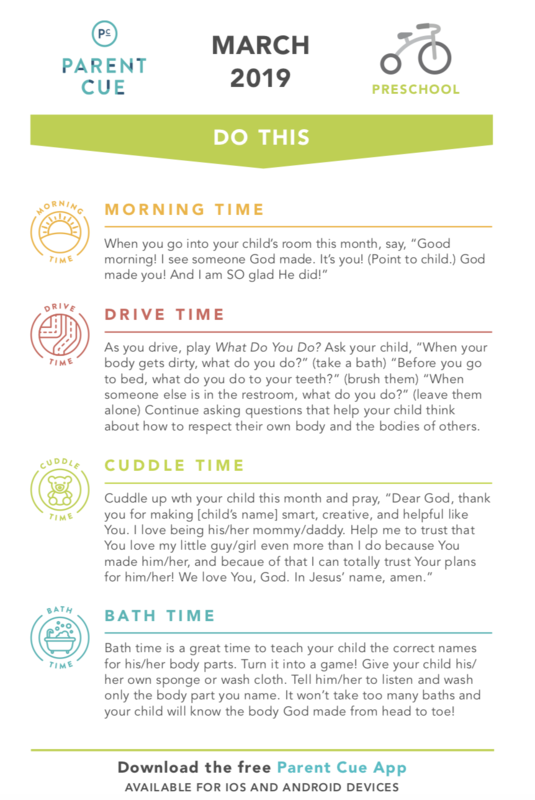 We welcome you to come and experience a morning in our Preschool area! Orange First Look Preview: Made (March 2019) from Orange on Vimeo.